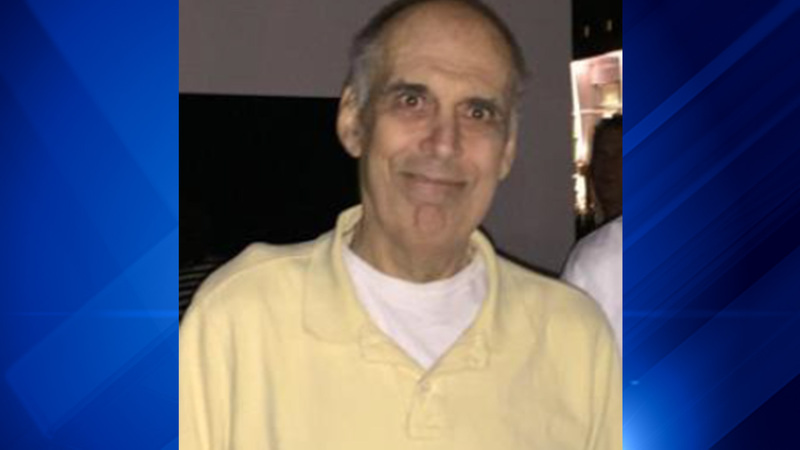 ELMHURST, Ill. (WLS) -- Elmhurst police are searching for a missing endangered man they say was last seen at noon on Friday by his caretaker. Thomas Schiavone, 67, was reported missing after officials say he left his home on foot for an unknown destination. Schiavone, who has a learning disability, has the mental capacity of a 10-year-old child and does not have access to a cellphone or money, police said. He has been known to frequent the Metra UP-West line to Wheaton as well as the Milwaukee North Line and Aurora, police said. Schiavone is described as a white 5-foot-10 male around 175 pounds with gray hair and brown eyes. He was last seen wearing a black winter coat, a Chicago Bears stocking cap, faded blue jeans and white Nike shoes. Anyone with information on his whereabouts is asked to contact Elmhurst police at 630-530-3050.